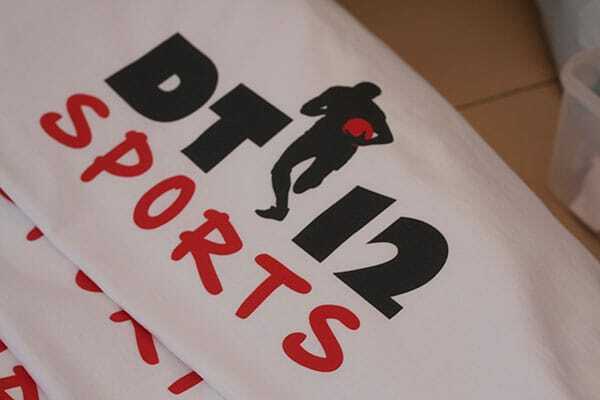 Contact us now for your Custom Sportswear quote. A club logo promotes team spirit and public recognition. From football and cricket to swimming and diving; from shooting and archery to darts and snooker; from yachting and water-skiing to dance and gymnastics – your team can be proud ambassadors of the club by wearing the uniform that sports the logo. 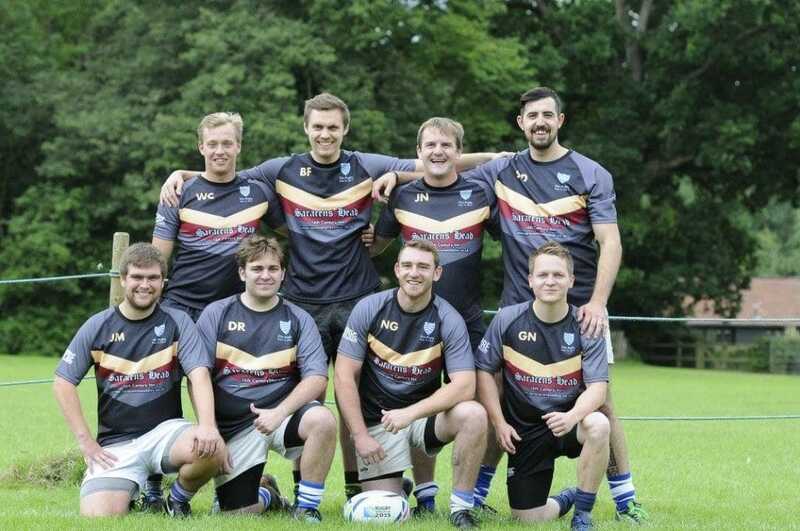 We supply sportswear all around Norwich, Norfolk and Across the United Kingdom to all types of sports teams and clubs. Sponsor Printing or Embroidery with Digital Vinyl printing / Sublimation. Just send us your design, specifying any other requirements, and we will personalise your kit. 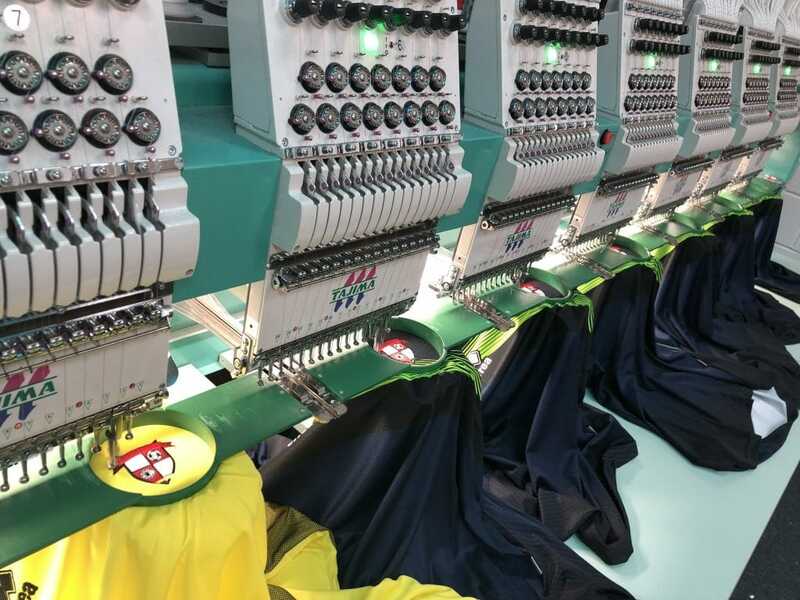 All stock kits are decorated in-house at the Empire Printing & Embroidery headquarters near Norwich, U.K.
We use our our state of the art Tajima Embroidery Machines & Roland Versacamm Printers for the highest quality Printing & Embroidery. 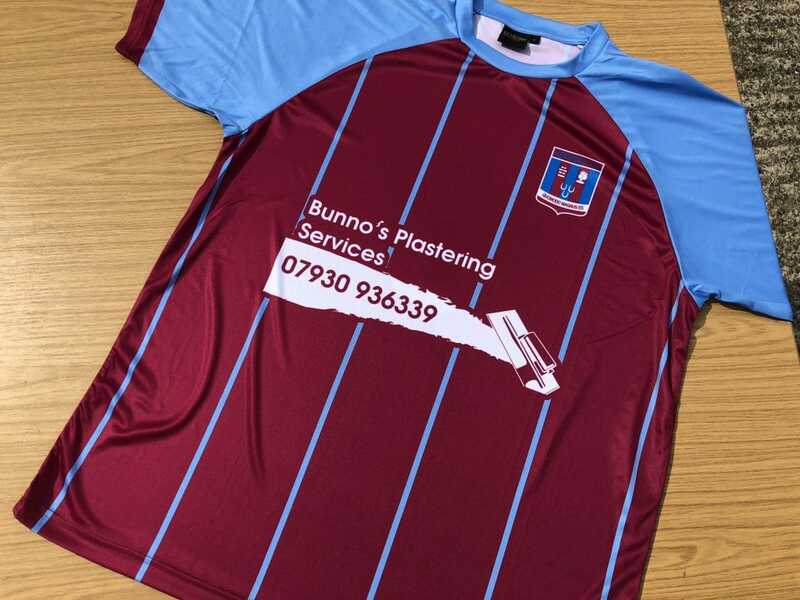 If you already have a kit that needs decorating then please also get in touch as we often do this for customers for all sports. You can choose from a selection of different fits and fabrics for your sports such as Lycra Fit, Breathable, Anti-Bacterial, Eyelet and Waterproof. 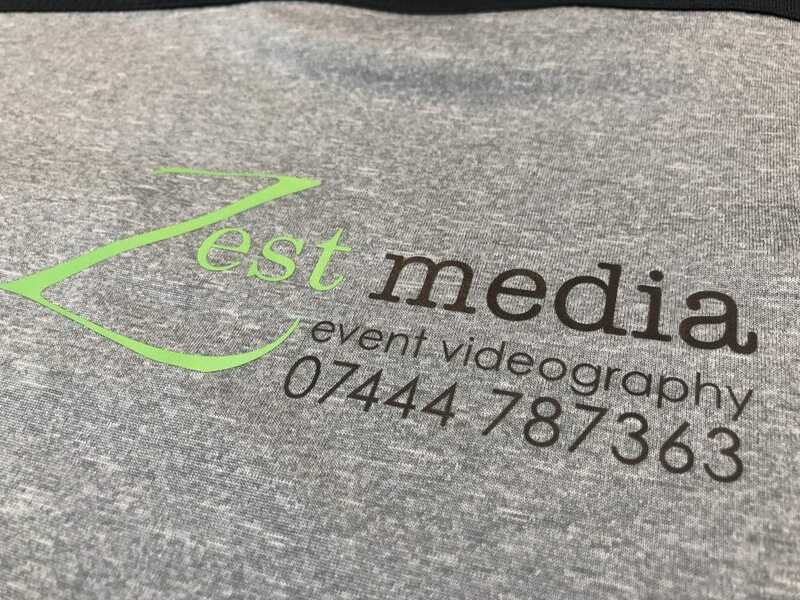 We then print your custom design straight in to the fabric via a process called Sublimation which is long lasting and means you can add infinite logos and designs into your garment at no extra cost. 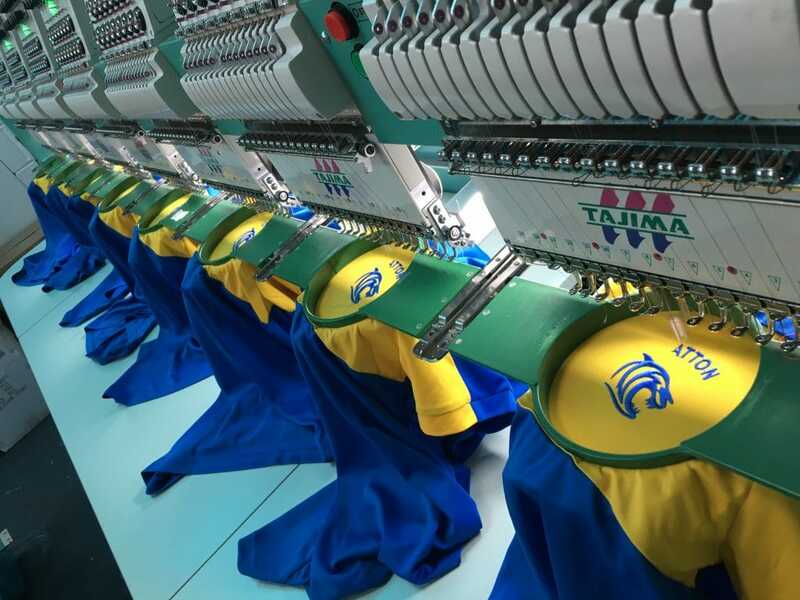 Custom Sportswear Kits take 4 – 6 weeks for delivery after artwork sign off. 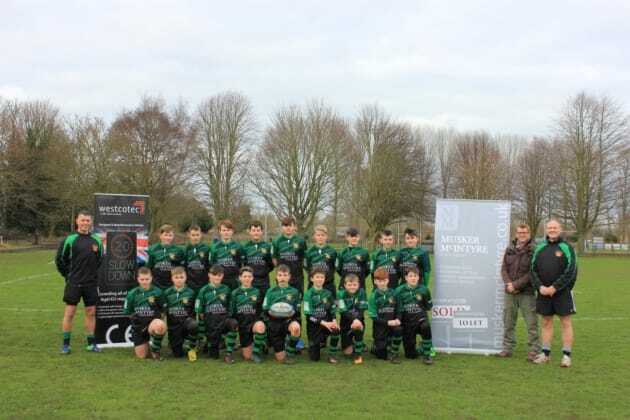 We also offer club shops through our sister company – Kit-Factory so if your club would like an online shop to sell your teams kit to your members then please get in touch. All garments are made to your specification including the fit, zips, collars and much more. Speak to one of our team now!